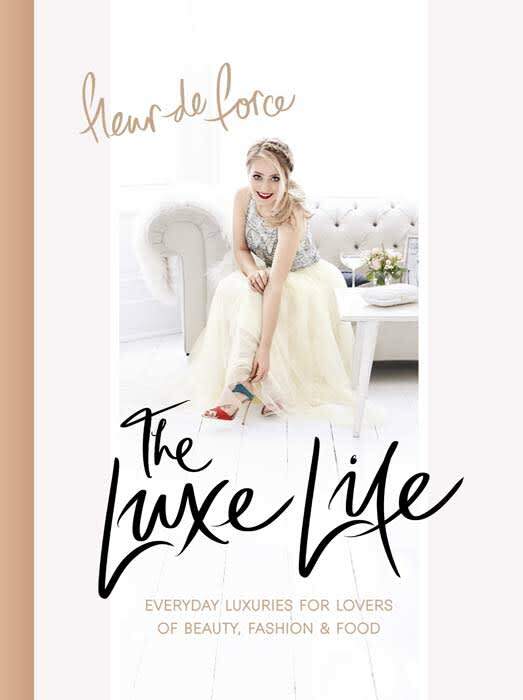 YouTube sensation Fleur de Force on how to live 'The Luxe Life' | HELLO! We were huge fans of beauty vlogger Fleur de Force's Glam Guide when it was released last year, packed full of beauty hacks and wardrobe cheats. So we were delighted to discover that the YouTube star had published another book, The Luxe Life. A new lifestyle bible for fashion, beauty and food lovers, it's dedicated to 'becoming your best self – the one you've always wanted to be – and making it look effortless'. Errr... where do we sign up?! Fleur talks us through her favourite hairstyles with illustrated step-by-step guides and shares her favourite make-up products (we've been taking notes). You can also pick up hosting tips and wedding gift ideas. The Luxe Life is out on 28th July – pre-order your copy here. YouTube sensation Sophia Grace is all grown up - and turning 14!